Every Eye-Mart location has an in-house lab to make your new prescription quickly and without costing you extra. Most prescriptions can be done in the same day while you are waiting. 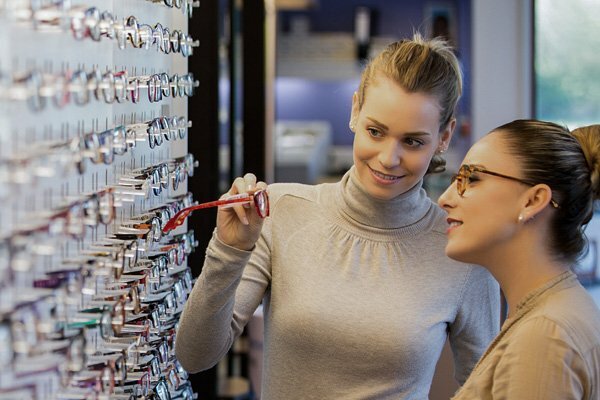 Save time and money by choosing Eye-Mart! Our advanced labs allow us to make lenses of almost any type in the same day. Whether you need single vision, bifocals, or progressive lenses, our lab can handle it. We also make same day lenses in multiple materials, including plastic, digital lenses, and sunglasses. 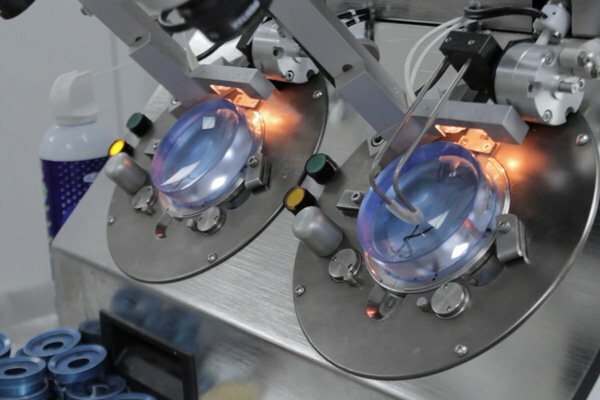 Eye-Mart’s lab use the latest digital technology to create the highest quality lenses available. This process, known as free-form processing, allows us to recreate the prescription with greater accuracy than ever before. Lenses created digitally can fit your face shape, eye shape, and correct your vision more precisely than other types of lenses. 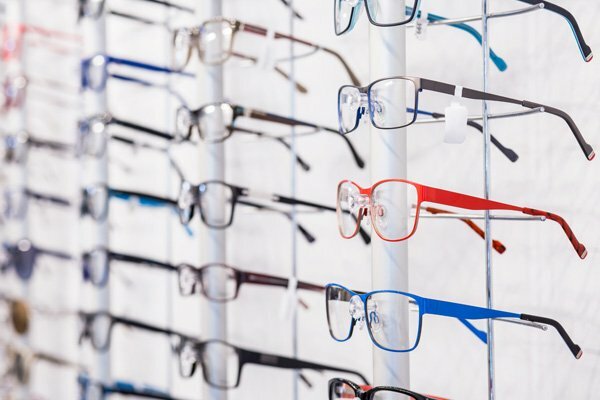 Since most lenses can be made the same day as your appointment, it saves you an extra trip back to pick up your glasses. Many prescriptions can even be made within an hour. 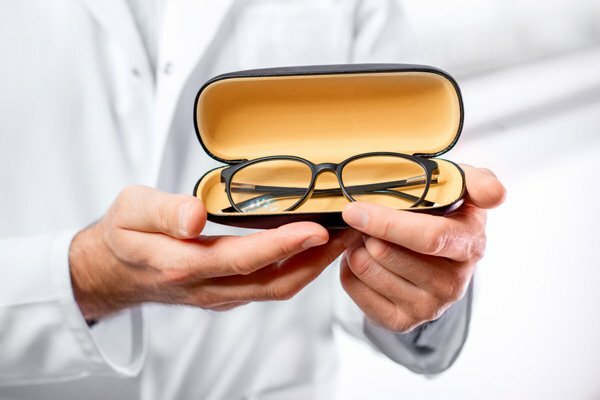 Our in-house labs also save you money because we don’t have to pay to send the prescription off to be made in another facility, and there are no worries about the glasses being damaged in transit. In-house labs save you time and money. Most prescriptions made same day, in as little as an hour. High quality lenses for less. Latest technology to create the best vision possible. Most types of lenses can be made in-house. Every Eye-Mart location has an in-house lab.